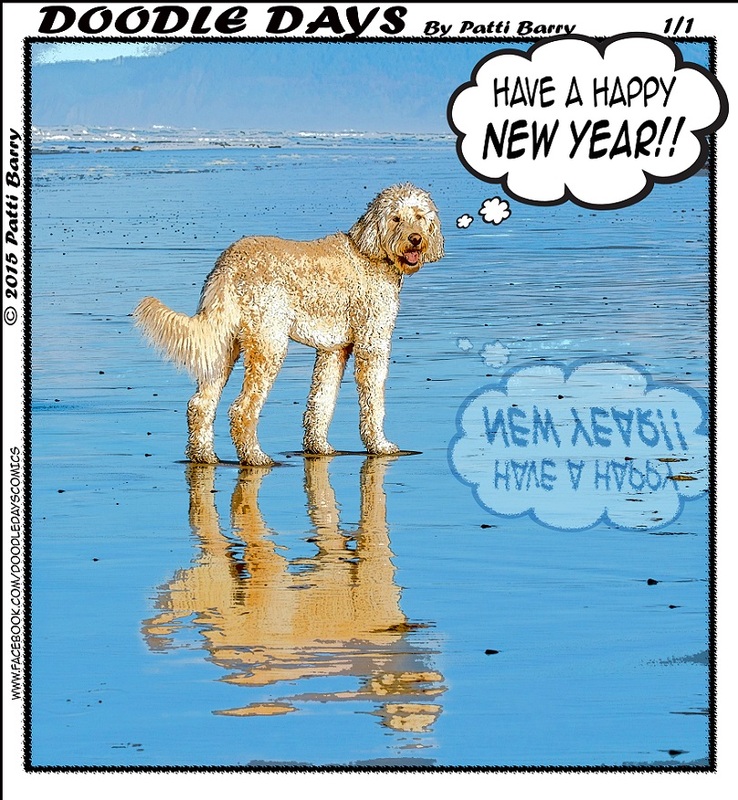 Reflecting on the old year? Here’s hoping everyone had a safe New Year’s Eve and wishing you all the best for 2015. Ha! I should have used the reflection angle. Happy new year to you and yours, Plods! P.S. Check out Ten Cats by Graham Harrop on gocomics, Patti! He gave me a “shout out” in the Jan. 3rd strip! Dry and Dusty! Great to hear from you…excellent shout out on GoComics. Love it! Happy new year to you, and thanks so much for dropping by.